The Monthly Competition is held on the last Sunday of each month. Entry through Golf Administration or click here for on-line entry. Prize Presentation at Bar 37. 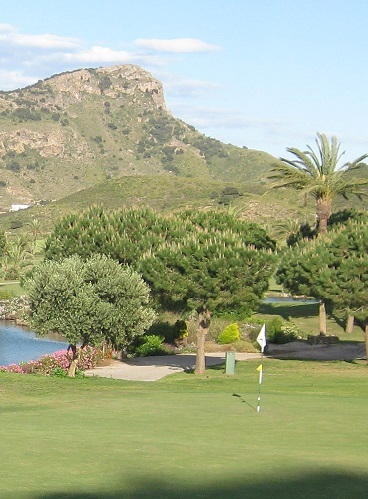 By entering in either the monthly competitions or the Friday competitions, players will be entered into the Order of Merit which covers the best 8 performances between March 2019 and February 2020. Trophies and vouchers will be awarded to the winners. Click here to find out more about the Order of Merit. These trophies are made by a group of youngsters with Downs Syndrome to help raise funds for their charity and we will be presenting 2 of these each Month. Winners - Ladies - Jane Powell (30 points) and Men - Oliver Dixon (37 points).